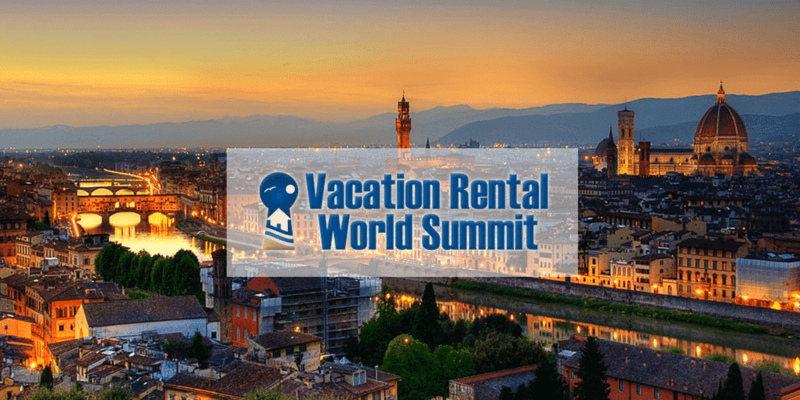 Fresh from his successful Vacation Rental World Summit in Florence in September, Antonio joins me to reflect on the event, the networking and educational content. 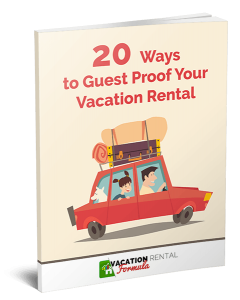 Antonio owns a property in Sardinia that he talked about in a previous episode, and has drawn on his experience as an owner, to build the Vacation Rental Secrets brand. The online editions of the first two Summits were a huge success with thousands of downloads, and moving to a live event, firstly in Barcelona and this year in Florence, has proved that owners and managers love to network and learn. 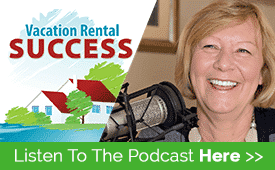 This wide-ranging discussion explores developments in technology, influencers in the industry and the changing nature of our vacation rental world. Thank you Heather & Antonio. I am so looking forward to San Antonio and the VRWS/2018. I think Lisbon it’s the best option! Good weather, easy to fly, lots of good spaces for venues ?